THE BRUVS ASK THE BIG QUESTION: What could be more romantic than a Love Song? 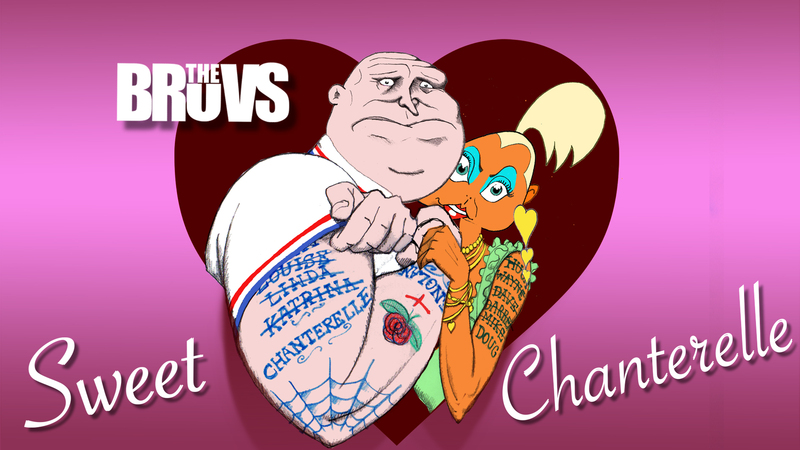 And what could be more of a statement of the bond between the lovely, ever-tanned Chanterelle and her beau Doug Bruv? Listen and learn – and fall in love – as Doug serenades his one true love – with some previous to be taken into consideration. She is the Ding to his Dong. His one true Belle. She can murder a bottle of Zinfandel. The emotions pour out in this original song. These lovebirds make a lovely Valentine’s couple and it seems their love will endure for years to come. Or will it? Listen to them bill and coo and put the ick into romantic. 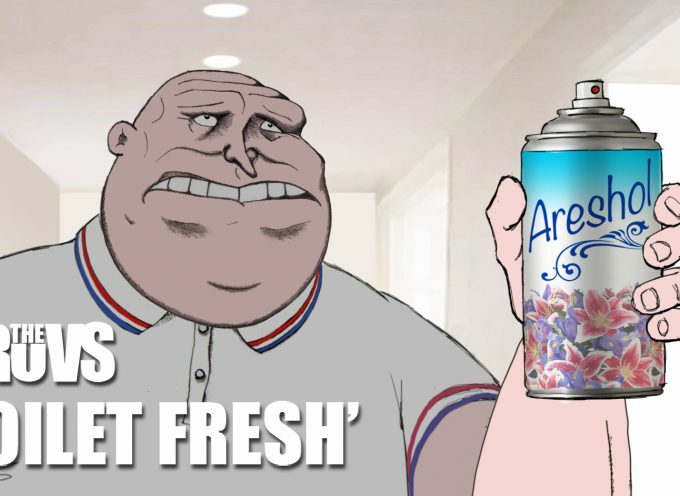 Love is in the air – along with a bucket-load of spraytan..